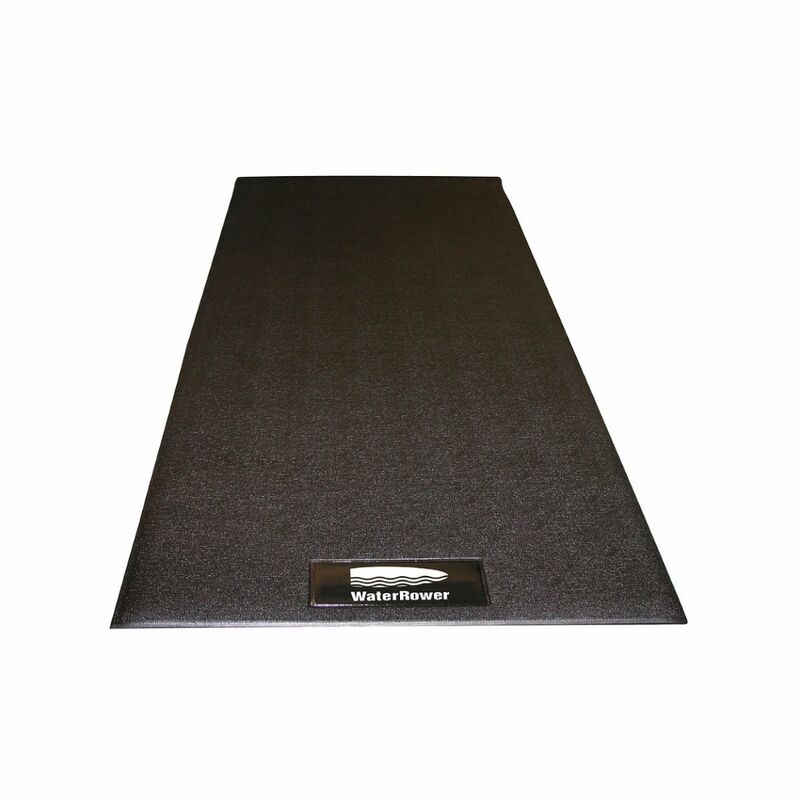 Make sure you protect your floor with the Waterrower Mat that's designed to also provide superior grip for your rower. Embossed with the Waterower logo, it is the perfect size to place your Waterrower on, even if you have chosen the XL Rails to extend the reach. Prevents your sweat dripping all over the floor and protects floors from scuffs and scrapes the mat is 228.6cm long (or 90") by 91.4cm wide (or 36"). Simply roll up and store when not in use or when you put your rower in the vertical position.